The Wildest Place on Earth. The far southern edge of South America, where the Andes mountains reach the rugged seas off of Cape Horn, has over the decades become one of the most fabled adventure travel destinations in the world. 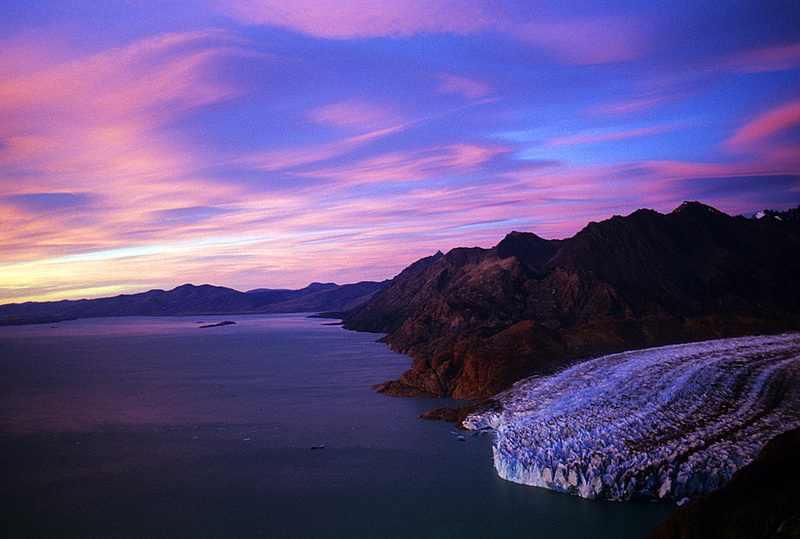 Perhaps no other place in the world represents the pure wildness of nature better than Patagonia. You can feel it in the ferocious winds and on the needle granite spires of mountains topped by masses of funnel shaped clouds, and see it in the enormous glaciers calving into pristine turquoise lakes or in the eyes of a gaucho riding on the remote corner of a 100,000-acre ranch. The Patagonian Ice Field, from which dozens of glaciers branch out like little fingers, is almost 500 miles end-to-end, the third largest expanse of ice on the planet. 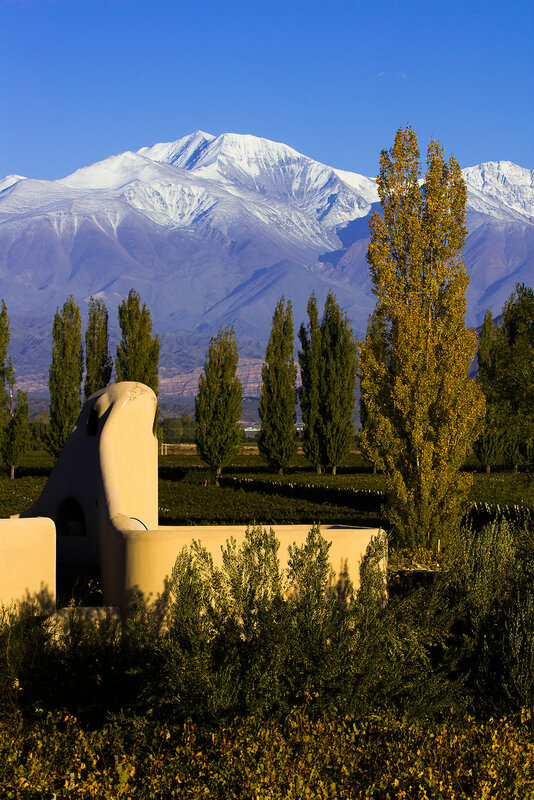 From here stretch vast expanses of unbroken sky, rugged mountains and fertile grasslands stretching into the horizon, inhabited by wild horses, Andean condors, elusive mountain lions and the camel-like guanaco. As a newly-minted visitor to the region told us, “It’s hard to explain why, but I left my heart in Patagonia.” We couldn’t say it any better. Patagonia has established itself as one of the premier adventure travel destinations in the world. Perhaps no other place in the world represents pure wildness better than Patagonia. 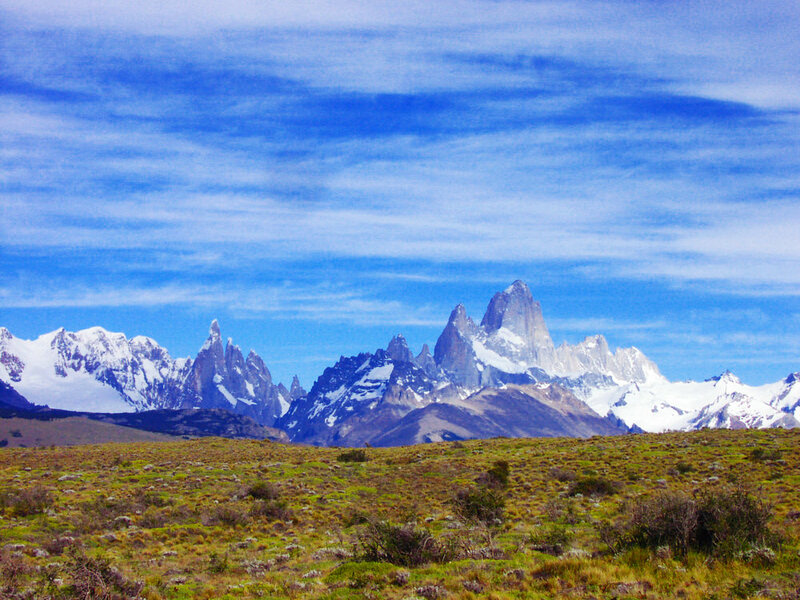 You can feel it in the ferocious wind, the needle granite spires topped by pancake-like lenticular clouds, vast skies and pampas stretching to infinity, huge glaciers calving into turquoise lakes large enough to be seen from space, or in the eyes of a gaucho on a remote corner of a 100,000-acre estancia. Not to mention wild horses, Andean condors, elusive pumas, and their favorite prey, the guanaco. Where is Right for You? If you are interest in an adventure with us but aren't sure where or when is best, let us help! Sometimes folks will pick a place and hope that it fulfills the experience, fits in their date rate and physical comfort level - we believe it’s better in reverse! Help us understand what you're looking for and we’ll help you get there! All of our itineraries are tailored to each of our clients. That means the region, mode of travel, trek or day hikes, time of year and duration are all customized to fit you. Not sure when or where would be the best for you? Let us know a little bit about your dream trip and the parameters and we'll be in touch with some suggested sample itineraries to get us started on your custom journey! Trekking is the most important part of your itinerary. Getting off the beaten path matters deeply to you. I would prefer day hike over a trek. Culture is an important part of my journey. I am interested in getting out of my comfort zone. Being in the mountains is a vital motivation to this trip. I prefer four or five star accommodations. What time of year is best for you to travel? How much time do you have to be in the destination country (roughly)? Thank you for sharing your interests with us about a custom journey to us here at Above the Clouds! We'll review your notes and be in touch shortly!